Correction: The article incorrectly stated the number of housing sites due to a typographical error. The number of sites on the housing element map is 13. ENCINITAS — The plan that will outline how and where more than 1,200 units of new housing could go in Encinitas is headed to the Nov. 7 ballot. The Encinitas City Council unanimously approved placing on the ballot the Sustainable Mixed Use Places Map, the name given for the housing element map that emerged from nearly three years of debate and meetings on the subject. Wednesday night’s decision came after a nearly six-hour meeting in which the council heard from nearly three-dozen speakers, many of whom were opposed to various facets of the proposed housing element. The housing element is the city’s first comprehensive overhaul of its housing and residential zoning map in more than 20 years, and will map out where affordable housing will be placed within the city. Encinitas is the only community in San Diego without an updated housing element, a dubious distinction that city officials say hurts them when competing for certain regional grants. The city has also faced several lawsuits for its lack of a housing element, and as part of a settlement with the Building Industry Association’s San Diego chapter, is required to pass a housing element or face additional litigation. The city’s proposed update would create a new land-use designation dubbed “At Home in Encinitas,” which would encompass the 13 sites the city has identified as potential housing sites. The designation would allow property owners in the site areas to develop between 20 and 30 units per acre and build up to three stories of housing, the density that the state uses as a proxy for affordability. Under the “At Home” designation, the city’s housing element update proposal would accommodate nearly 2,000 units of this type of residential development, more than the 1,300 that the state is mandating. City officials said the buffer is necessary to ensure if people opt not to use the new land-use designation there would still be enough designated properties to satisfy the state mandate. 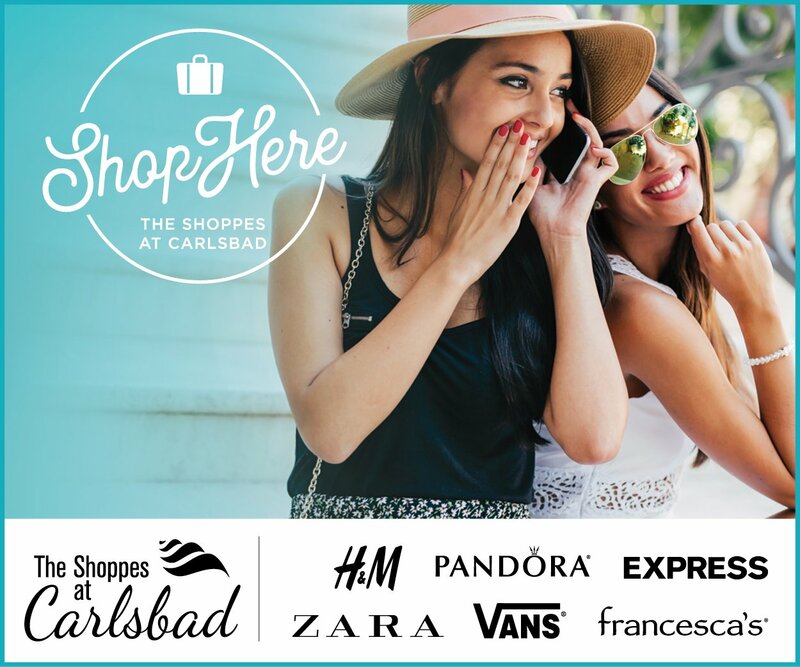 • several commercial areas in New Encinitas, including the Encinitas Ranch Shopping Center on El Camino Real and two spots at the Encinitas Boulevard intersection. • two areas of Olivenhain at the intersection of Rancho Santa Fe and Encinitas Boulevard. In a compromise, the City Council voted as part of its approval to remove a story from the proposed three-story allowance at the Cardiff Town Center, which had prompted the ire of a number of Cardiff residents. “I just feel like the city is trying to railroad Cardiff,” said Julie Thunder, who also opposed the Cardiff Rail Trail proposal earlier this year. The proposed housing element has polarized the community and its elected officials over the course of the past three years, when the city began to prepare to place the item on the ballot. Wednesday’s meeting played out much like many of the other meetings involving the housing plan. Roughly half of the speakers opposed either the plan altogether or a location identified on the housing map. Several speakers, however, spoke in favor of the plan, including James Wang, who lives in Cardiff and serves on the Environmental Commission, spoke in favor of the proposal. “I know it’s not perfect, but the perfect is the enemy of the good,” Wang said. The article has been modified since publication.